PLAY YOUR WAY THROUGH THE DILEMMAS OF THE REFORMATION AND DECIDE DENMARK’S DESTINY! The end of the Dark Ages is upon us; Martin Luther just put his Ninety-five Theses on the church door in Wittenberg and that has brought with it chaos and disruption. The nobility and the church are engaged in a vicious battle about the “right” way to be a good Christian. In this game, along with your co-players, you are part of a noble family. You are at the centre of power and faith and you must decide the outcome – and YOU must come up with the solutions! WILL YOU BET ON THE CHURCH OR THE KING? In the historical rooms of this abbey, you will be drawn into an artificial world, where you must decide whether Esrum Abbey and the Old Catholic world order or the reform-friendly king is worth your bet. One thing is certain: all the choices you make will have a direct impact on Denmark’s future. During the game, you will face a series of dilemmas, which set the path for the rest of the game. You need powerful allies, you must gather information, and you must discuss your actions with your co-players, and thereby gather the points to tip the heavy scale, which will reveal the final outcome. The time before and after the reformation was a period of profound change – this is the story of the end of the Catholic Church and the abandonment of monasteries and abbeys; but it is also the story about power struggles, chaos, and matters of faith. Therefore, the Reformation is an important part of the history of Esrum Abbey, which the game also focuses on – but it is also a unique way of celebrating the 500th anniversary of the Reformation in 2017. 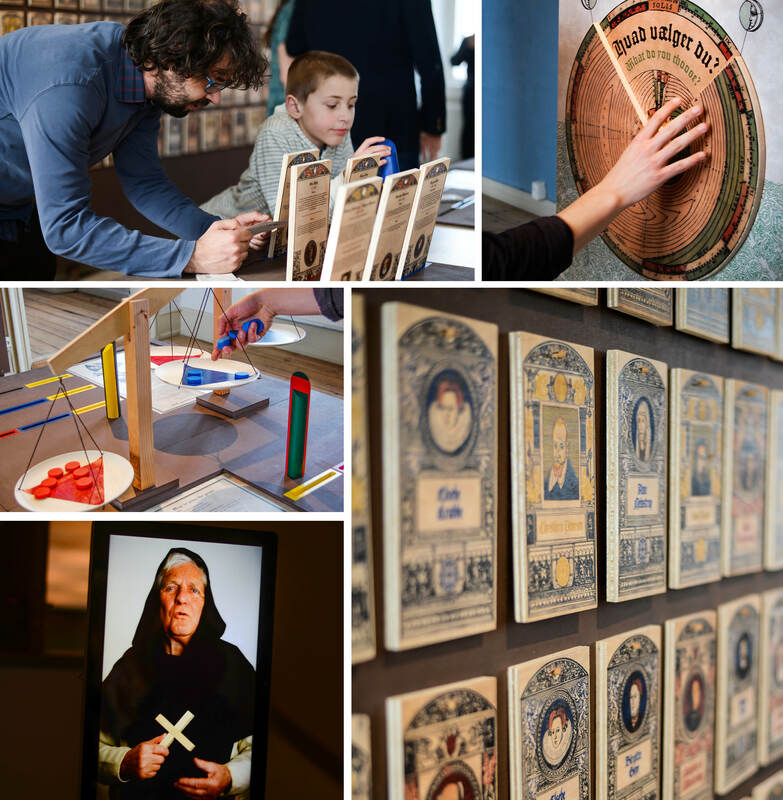 If you are not in a gaming mood, you are welcome to take a stroll through our exhibition to find out more about the Reformation. The game and the exhibition are accessible during the abbey’s opening hours and included in the ticket price. 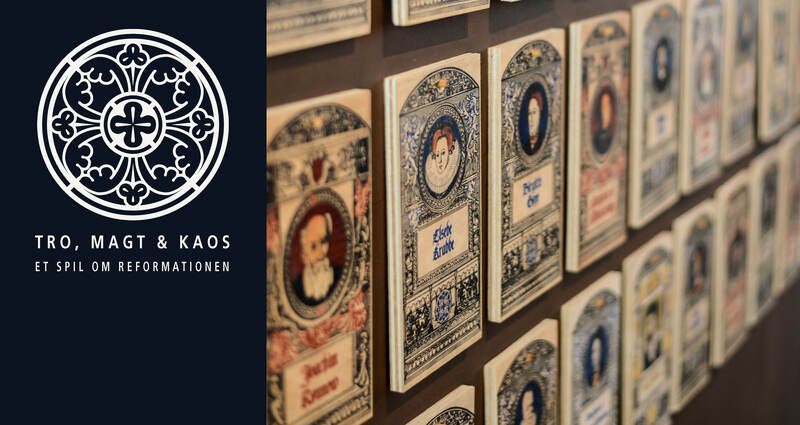 In cooperation with the Danish newspaper magazine Kristeligt Dagblad, you are free to dive into history and expand your knowledge about the Reformation. Visit www.kristendom.dk/luther to read more articles about Luther and the Reformation.